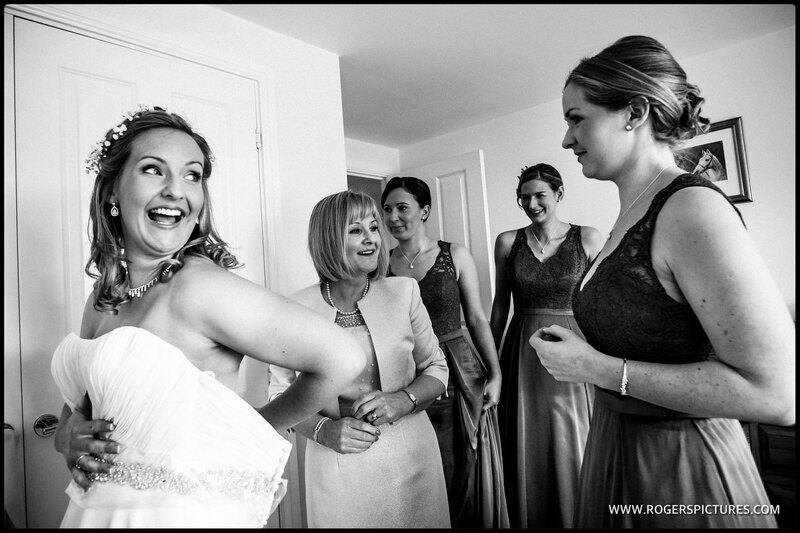 Searching for A Buckinghamshire Wedding Photographer? 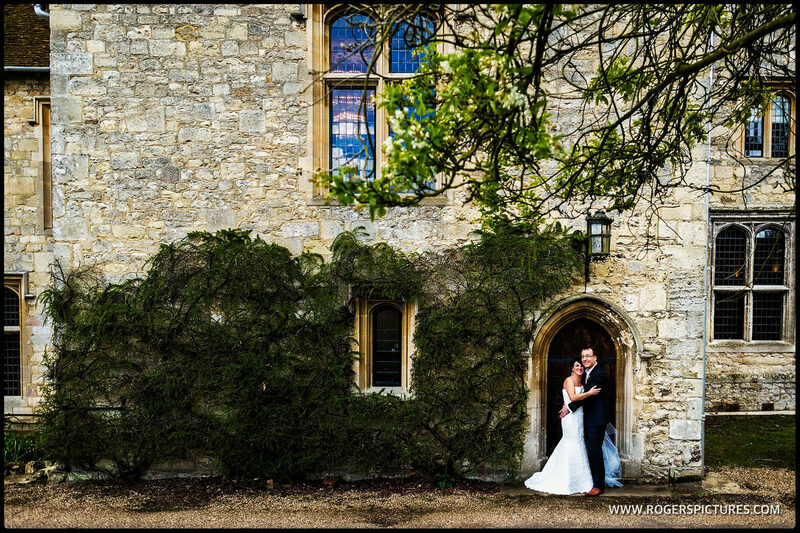 Being one of the Home Counties bordering London, Buckinghamshire contains some very popular wedding venues. It’s only a short train or car journey from the nation’s capital, and offers stunning countryside settings for a Buckinghamshire wedding photographer. It’s sometimes a known as Bucks, and forms one of the UK’s Home Counties – those which boarder Greater London, namely Berkshire to the South, Hertfordshire in the East, Northamptonshire to the North and Oxfordshire to the West. It’s a beautiful county, containing some of the popular London commuter towns of Amersham, Chesham, High Wycombe and the Chalfonts. There’s also the larger towns of Milton Keynes, Aylesbury and Marlow set in the county too. It’s a superb place to be a wedding photographer. With such a variety of towns, there’s no shortage of top quality wedding venues in Buckinghamshire as well. From village hall weddings to grand hotels such as Stoke Place, there is a huge variety in the kind of wedding you can host in Buckinghamshire. This perfectly suits the documentary wedding photography that I love, giving my clients some amazing and natural pictures to remember their special day with. 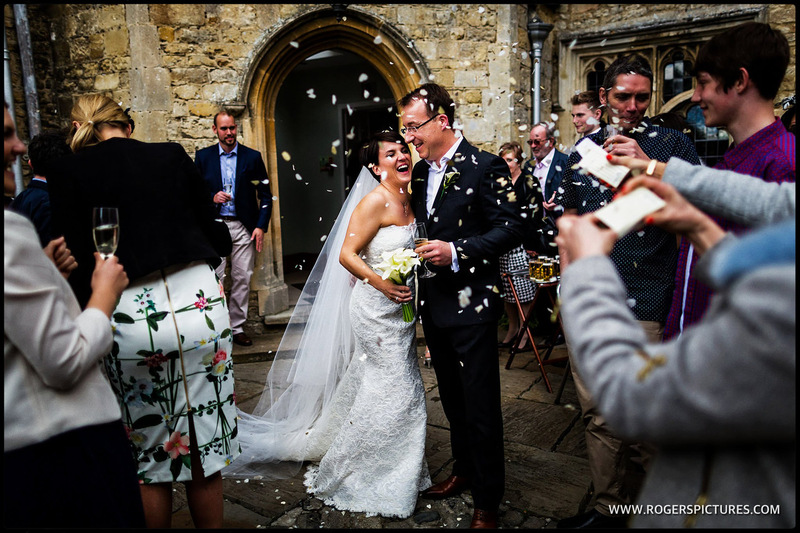 As a Buckinghamshire Wedding photographer, I’ve helped hundreds of couples get the wedding photos they deserve. I’ve been a professional photographer for 25 years, working as a news photojournalist at The Times newspaper in London for almost two decades before concentrating on wedding photography. It’s that experience that means I have a unique way of telling a couples story with a photo essay. For clients who love photography, but hate posing, I’m the perfect photographer to get you some amazing wedding pictures. 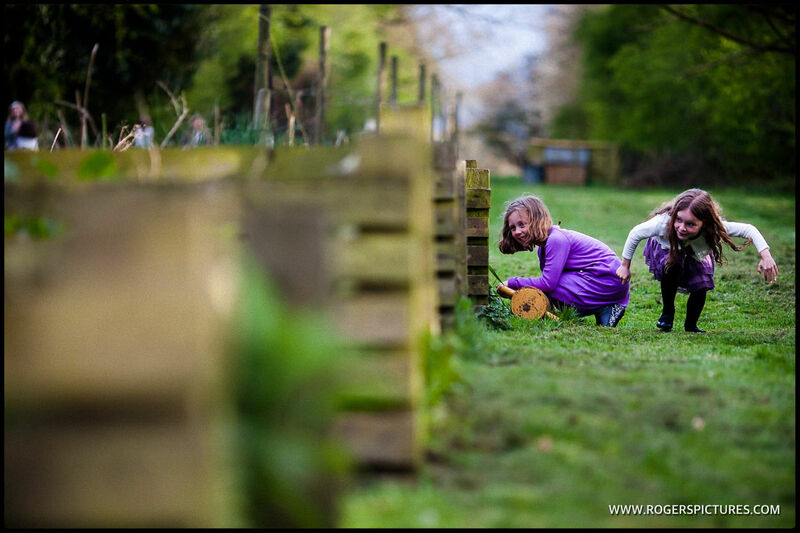 Check out some of my recent photography from weddings around Buckinghamshire in some of these blog posts. If you like what you see here, then get in touch if you’d like to know more about my approach, and crucially, whether I’m available on your date. Popular dates in the Summer can get booked up to 18 months in advance.